Plantation shutters are often chosen as a designer alternative to some of our other barrier security solutions. Their colonial origins provide them with a timeless elegance that is unmatched by many other security options and they are very widely applicable. Here at Vincent Security, we strive to offer you the greatest range of plantation shutters that will enhance the security of your home. Traditionally, plantations shutters were made from timber, however here at Vincent Security, we have used our 45 years industry experience to improve upon this and offer you a product that is even more functional, durable and secure. In seeking the optimum alternative to timber, we took a multitude of factors into account and the results were conclusive – aluminium is the ideal material from which to construct our VS (Very Strong) plantation shutters. There are a great number of reasons for this and some of the pertinent of these are listed below. It goes without saying that to achieve the highest level of security, all of our barriers must be made from the strongest possible materials without compromising on other factors such as practicality. Our plantation shutters are no exception to this and in developing our extensive range; it was evident that aluminium is the perfect material. Lightweight yet still remarkably strong, our aluminium plantation shutters will not be an encumbrance on the fittings of your home – rather they will complement the strength of their surrounds and ensure that weight is not an imposition on the strength of their surrounding fittings. Given the strength of aluminium, our VS plantation shutters are highly impact resistant. This means that you can rest assured that prospective intruders will be unable to kick, push, pull or hit the shutters to any effect. This is contrary to the more traditional timber counterparts, which are prone to damage from criminal interference and can quite easily be broken, rendering them unfit for application in a security capacity. Furthermore, timber is markedly less weather resistant. The Queensland climate is harsh and at times, unpredictable and we have taken this into consideration when developing our range of VS aluminium plantation shutters. Often, homeowners choose to position plantation shutters on the outside of their home, or in direct sunlight and they do so because the design of plantation shutters makes them very broadly applicable across all homes. In doing so, however, the shutters will be subject to direct solar heat, rain, wind and a number of other environmental factors. Timber is simply unable to withstand this to the same standard as aluminium and will often rot or degrade, which only weakens it further. Our extensive range of VS plantation shutters are able to weather all environmental conditions due to their sleek design and effective aluminium construction. We use quality aluminium to ensure that your plantation shutters will not warp; twist or sag and the properties of aluminium are such that it will not rot or corrode in wet conditions. To further extend the durability of our shutters, we powder-coat them in our own facilities. Powder coating is a means by which to effectively and smoothly apply paint to a variety of metals including aluminium. There are many benefits to powder coating aluminium, not least of which are aesthetic appeal and durability. Using the highest quality Dulux and Interpon paints, we ensure that our powder coating enhances the already unmatched resilience of our aluminium shutters to all environmental conditions. Here at Vincent Security we accept that when you purchase a security instalment for your home you are not only looking for one that is of greatest utility, but also one that complements the design features of your home and maintains a significant visual appeal. We kept this in mind when developing and producing our range of plantation shutters and this is one of the reasons they are manufactured from aluminium. A distinct advantage of using aluminium in our range of plantation shutters is appearance. Naturally sleek and smooth in finish, aluminium is a far superior alternative to the more traditional timber shutters. 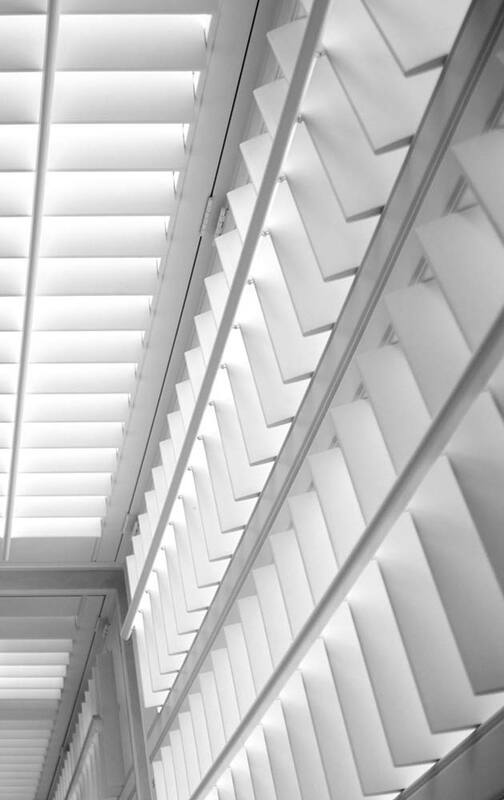 Because we fabricate our security barriers in our own facilities, we are able to construct the VS plantation shutters in a manner that best meets the demands of the markets. 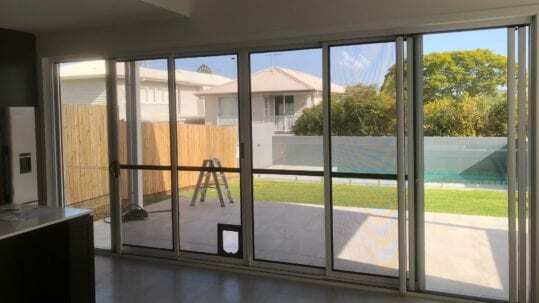 We understand that the design and architecture of all homes across Brisbane varies greatly and we have accounted for this by ensuring that our plantation shutters are custom made to fit. Aluminium is quite malleable and this means we are capable of effectively and efficiently designing and constructing the perfect plantation shutter for your home, irrespective of its size, shape or any of your personalised requirements. 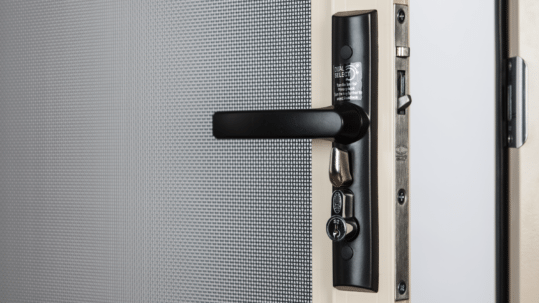 This guarantees you the best looking installation on the market, as well as the peace of mind consequent of a perfectly fitted and remarkably tough security barrier. Not only this, but aluminium can be powder-coated, as mentioned above. Powder coating provides the smoothest, most appealing and durable finishes of any application of paint. Our manufacturing facilities are second to none and include all the instruments necessary to powder coat your plantation shutters using the best quality Dulux and Interpon paints. We have a variety of colours on offer and you can enquire today as to our range and specifications – our expert staff will happily explain the depth of your options. The result of all these factors combined, is the most aesthetically satisfying range of high-security plantation shutters available in Brisbane. Here at Vincent Security, we pride ourselves on not only the best quality and best looking products, but also those with the greatest value for money. We understand that you are looking to purchase quality products for the best value and using our 45 years industry experience; we are able to cater for the requirements of our consumers. Using our own fabrication facilities has allowed us to streamline the production process to great effect. Our Very Strong range of plantation shutters were designed and manufactured by our experts and in operating with such an efficient process we have been able to markedly reduce unnecessary expenditure – the savings that are consequent of which will be passed on to our valued customers. Why should you choose aluminium plantation shutters? As with all of our products, our plantation shutters are arguably one of the most versatile security barriers on the Brisbane market and are certainly one of our very popular instalments. There are a number of reasons for this and on of the most prominent of these is their universal applicability. Plantation shutters are as much a design installation as they are a security one and they can be employed to great effect in a home’s interior, doorways and even in outdoor settings. They provide a grounded and discrete connection to the tropical and subtropical climate of Queensland and complement our colonial heritage in a very unique way – one that is still just as appropriate in Brisbane’s most modern homes as it is in the traditional ones. The effectiveness of such applications is only furthered by the availability of multiple colours and you can very easily choose the perfect colour for your home. As well as being of such significant visual appeal, our Very Strong aluminium plantation shutters are also extremely functional and practical. As you are most likely aware, one of our foremost priorities here at Vincent Security is just that – security. We strive to bring you products that offer the best in home security and we can assure you that our plantation shutters are no different. Their advanced design is matched only by the expertise of those who install them and this ensures that they will protect you and your home, whilst providing a great look. If you require attractive, functional and effective security inside or outside your home, then chances are our VS plantation shutters are perfect for you. How do our shutters outperform our competitors? Our plantation shutters are the product of over 40 years of experience in the security industry and have been designed and manufactured to bring consumers the highest standard of looks, design and quality. 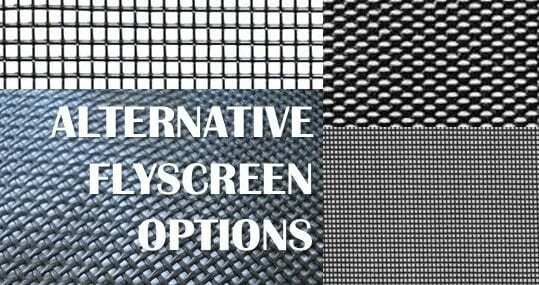 From the initial stage of production, we source the optimum materials and in doing so, guarantee strength and durability. The aluminium design of our plantation shutters is based upon the timeless and stylish origins of plantation shutters, with the input of modern knowledge and technology. We have incorporated lightweight, strong aluminium into the shutters’ design, as well as the best in production expertise. Our powder-coating equipment delivers flawless finishes that not only improve the looks and suitability of our plantation shutters to a variety of homes, but also improve the durability of our product. Using powder-coated aluminium ensures that our Very Strong plantation shutters are perfect for outdoor application and will have a lifetime to match their outstanding quality. 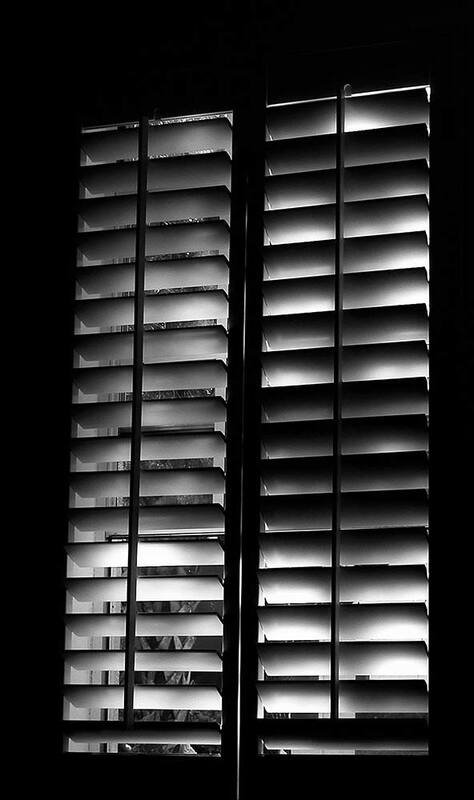 Contact us today at Vincent Security and enquire about our range of plantation shutters. Our resident team of experts have a wealth of knowledge and can offer you the most relevant and informed advice available, so as to provide you with the information to find the perfect security solution for your home.